May 2016 - Kenwa Trading Corporation, a specialist in door hardware and various door closing solutions. 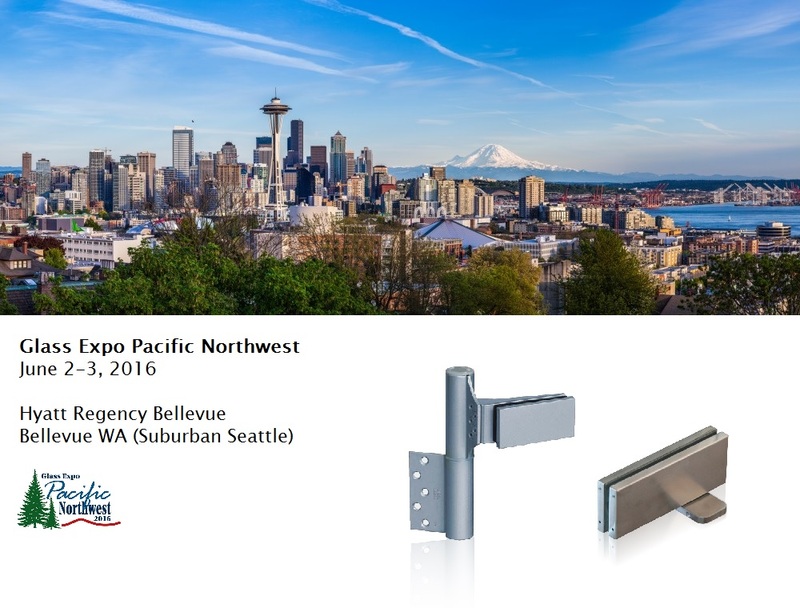 Glass Expo Pacific Northwest™ (GEPN) is back after a ten-year hiatus and ready to bring qualified customers and prospects together to view the latest products and services in the industry. Please come and see KENWA at Booth 304.